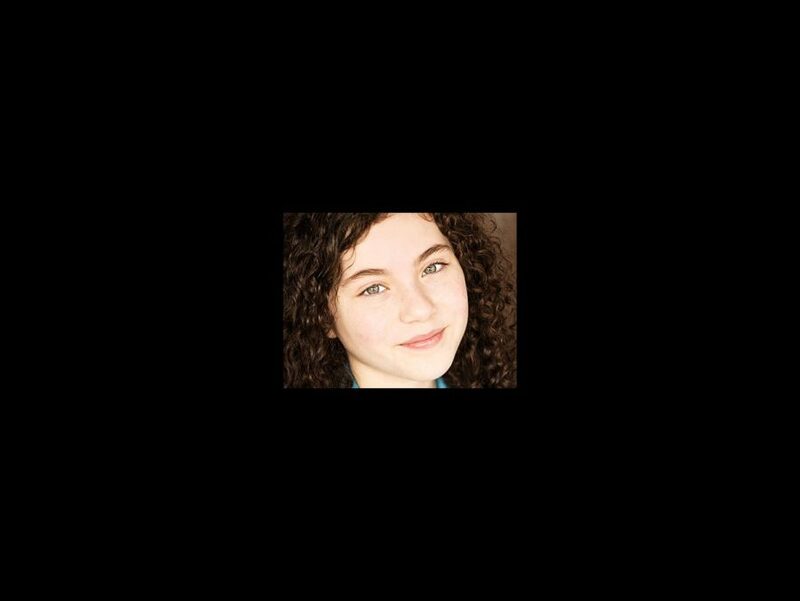 Eleven-year-old Lilla Crawford has been tapped to play the red-headed title orphan in the upcoming Broadway revival of Annie. Directed by James Lapine, the production will open at a yet-to-be-determined Nederlander theater this fall. Further casting will be announced at a later date. Although a multi-city casting search was held, the producers chose a Broadway vet to lead the cast of Annie. Crawford made her Main Stem debut in 2011, playing Debbie in the closing cast of Billy Elliot. She was featured in a workshop production of Craig Wright’s Melissa Arctic and has performed in 14 shows with YADA (Youth Academy of Dramatic Arts) in her native Los Angeles. Inspired by the famous comic strip Little Orphan Annie, Annie originally opened on Broadway on April 21, 1977 at the Alvin Theatre before transferring three times during its run. The show played 2,377 performances, before closing on January 2, 1983, and won the Tony Award for Best Musical. Annie features music by Charles Strouse, lyrics by Martin Charnin and a book by Thomas Meehan. The revival will feature choreography by Andy Blankenbuehler, musical direction by Todd Ellison, scenic design by David Korins, costume design by Susan Hilferty, lighting design by Donald Holder, sound design by Brian Ronan and hair design by Tom Watson.